Hearing Health Care: Live Event Chat! This free event is open to all ASHA members (it is not offered for CEUs). Please visit http://www.asha.org/Events/live/05-21-2013-Hearing-Health-Care-Practice-Considerations.htm for more information. To learn more about Georgia Pathway to Language & Literacy, please visit www.georgialiteracy.org or email us at gapathway@gmail.com. I’m writing to inquire about how insurance and Medicaid CHP works in Georgia for families with [D/HH] children. Our son has had hearing aid expenses covered by his secondary insurance, through Medicaid. All of our audiology appointments, hearing aids, and a small supply of batteries every three months are all fully covered. Our son has gone through 3 sets of hearing aids, and he will be four [years old] in a few days. He grew out of his first pair, had a second pair, then his hearing got a bit worse so his audiologist recommended he get a stronger type of aid made by a different company. You might want to take a look at this mother’s blog, Wise Family Living. Her daughter, Bette, is deaf, and on this blog, she chronicles the joys and challenges of being the mother of a daughter who is deaf. I found this blog post, “Hurray for Hearing Aids,” an uplifting one, especially for anyone who serves or cares for children who are deaf and hard of hearing (D/HH). If you know of any blogs that follow the lives of children who are D/HH or the lives of their teachers or parents? Please share by commenting below! Let Georgia Hear is a parent-led initiative working towards the goal of securing insurance coverage for children’s hearing aids in Georgia. Many Georgia families are unable to provide hearing aids for their children who are deaf or hard of hearing in order to improve access to their children’s communication. 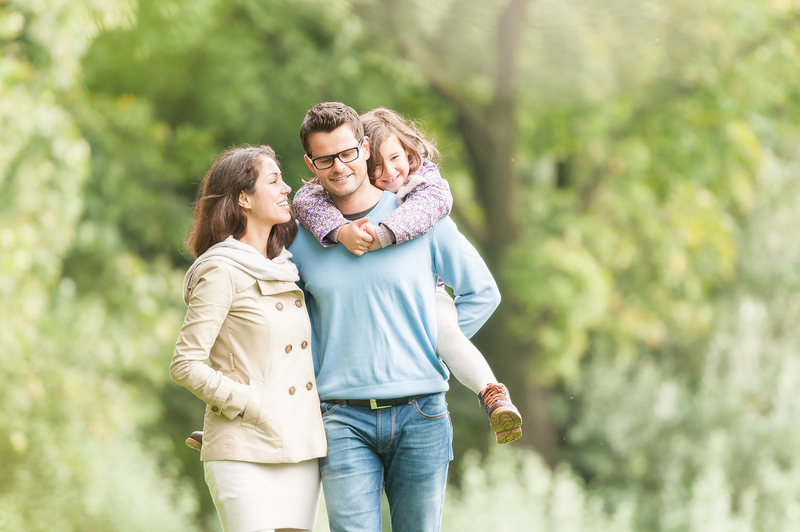 Hearing aids can cost as much as $6,000 per pair and must be replaced every 3-5 years. This is the equivalent of roughly $42,000 per child who requires hearing aids before they reach the age of 21 – a hardship for any Georgia family regardless of household income. 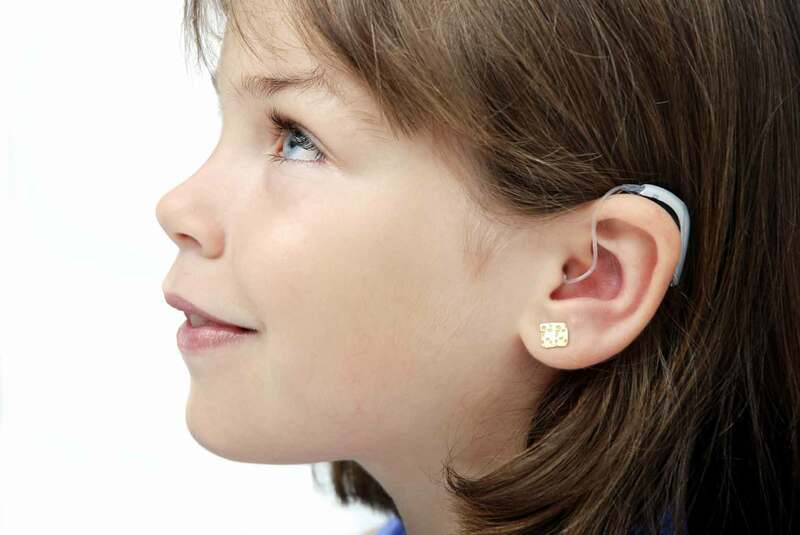 As of 2012, 20 other states have passed legislation requiring insurance companies to cover hearing aids for children. We want Georgia to be the next state to take this important step! Support their effort by signing their online petition at http://www.letgeorgiahear.org/help/sign-the-petition/.